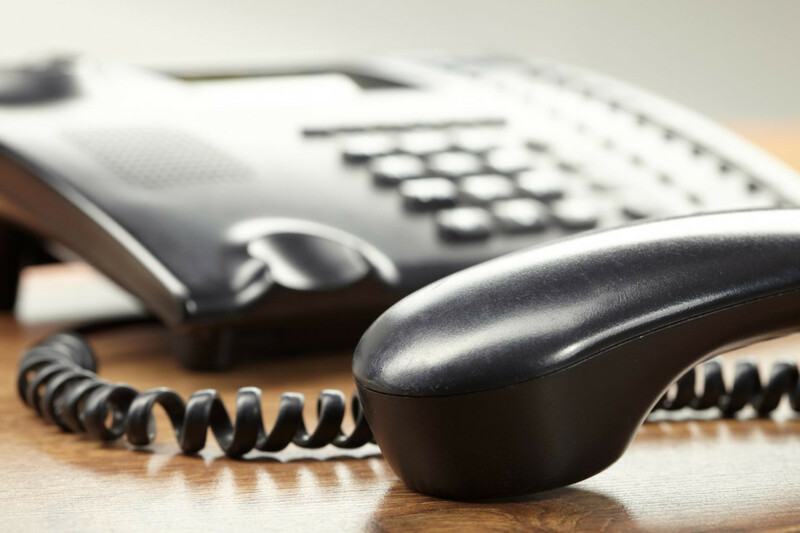 Businesses often suffer from a weak or failing phone system. This can be costly, hurting business operations, risking company security and will eventually need replacing. Often not thought about but your company phone system keeps things running smoothly. Speaking with clients and other colleagues is important and probably the most vital function in your business. So why do so many companies invest so little on bad or low budget phone technology? We’ve narrowed it down to just simply not knowing what features are needed for day-to-day operations to run smoothly. From multi-line capabilities, voicemail and automated features, conferencing, having a hosted VoIP and being in the cloud are just a few very necessary features for success. Multi-line capabilities are essential for speaking to several customers or clients at once. Voicemail and automated features allow for message storage and retrieval. A good automated system cuts down on manual transfers and redirecting by having an automated directory to guide callers to the appropriate place. Conferencing, for three or more people to join a call with ease for seminars, meetings, or presentations. Being on hosted VoIP enables your communication system to live in the cloud and accessed via the internet. This ensures high availability and overall reliability. Ensure that you stay connected anytime and everywhere you go. Technology Solutions has the perfect solution! Zultys, a feature-rich VoIP Business phone system that boosts productivity, enhance operations as well as cut costs. No longer are you over-paying for a phone system that can only do the bare minimum, now you have the option to have the best at the best cost. Zultys is an all-in-one design that can scale from small business to large enterprise and supports thousands of users through a highly survivable distributed network. Don’t know exactly what your operation needs, Zultys will tackle the important needs to keep your company running the way it should. Expanding your business typically requires upgrading your phone systems, which can be costly as well but not anymore, we have a system that will grow with you.